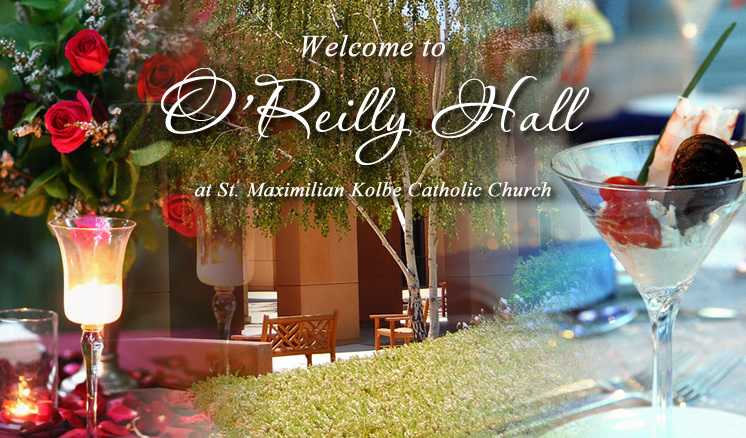 Our versatile facilities and outdoor landscaping make O'Reilly Hall the perfect choice for your next event. 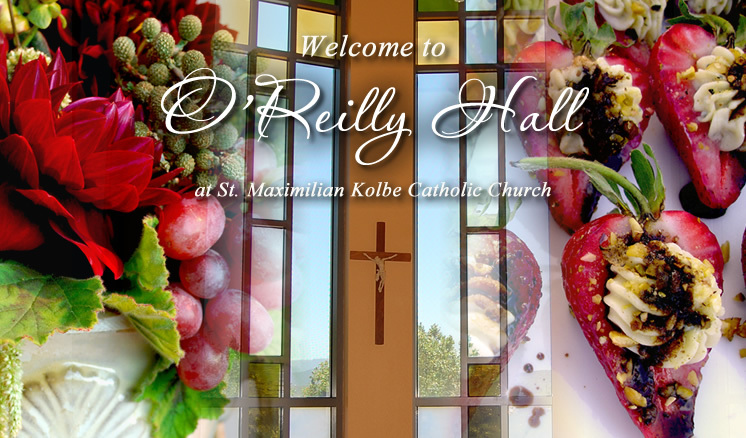 Located in gorgeous Westlake Village California, O'Reilly Hall boasts a beautiful contemporary design and is located just minutes off the 101 freeway. 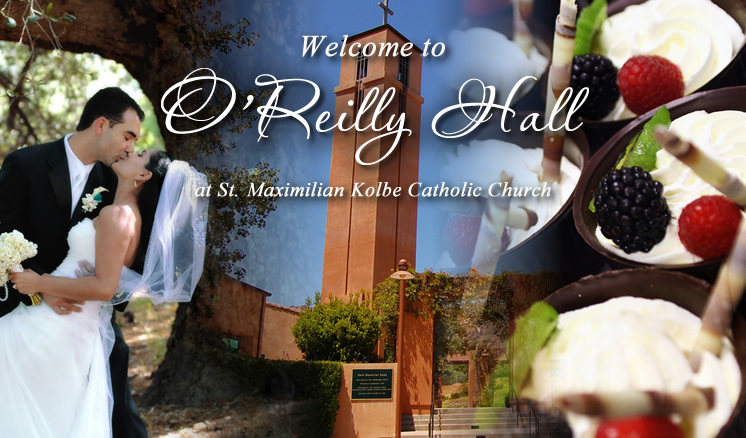 Conveniently located at the border of Los Angeles County and Ventura County, O'Reilly Hall provides the perfect space for any number of events from wedding receptions to business meetings to conferences. 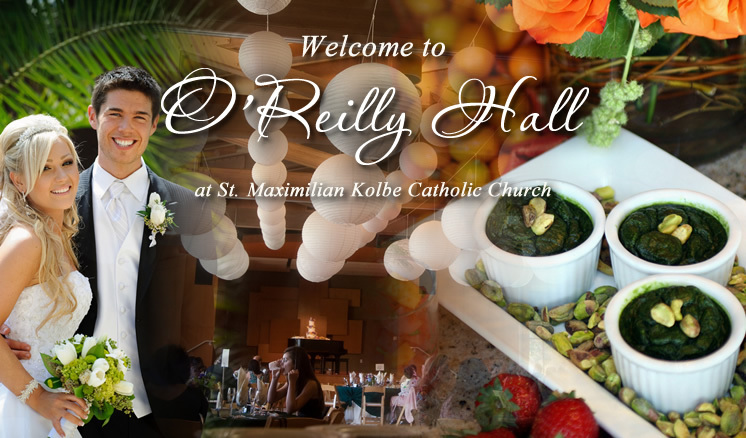 Command Performance Catering provides exceptional catering and event planning services for discerning brides, who appreciate unique and exquisite foods, customized and detailed planning, terrific service and exceptional value. 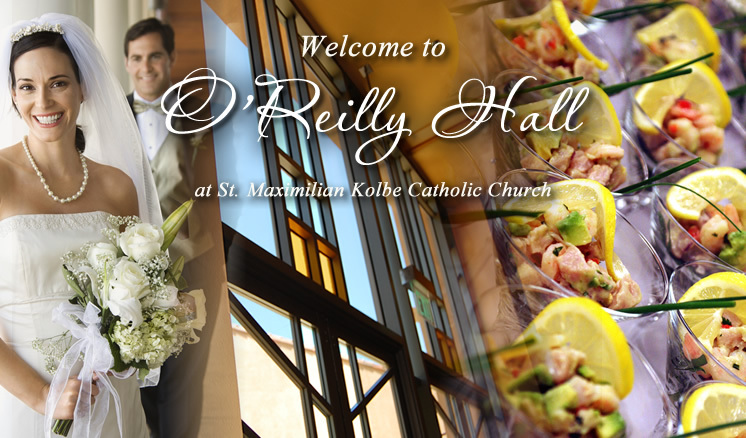 A list of preferred caterers is available for all non-wedding events.